When an electric motor is brushless, an external power supply is used to get the current transferred. Brushless motors allow commutation of the coils on the stator by using an outside power drive without brushes. In order to operate correctly, brushless motors require a specialized controller. Brushless motors offer many advantages over brushed motors, including higher efficiency and reliability, less noise, limited brush erosion, and reduced electromagnetic interference (EMI). They also offer a longer life and eliminate ionizing sparks from the commutator. The maximum power that can be applied to a brushless motor is extremely high, limited only by heat capacity, which can damage the motor. Although brushless motors are typically more powerful and longer-lasting than brushed motors, they are also usually more expensive due to their lack of brushes. There are many different types of brushless motors that serve specific applications. 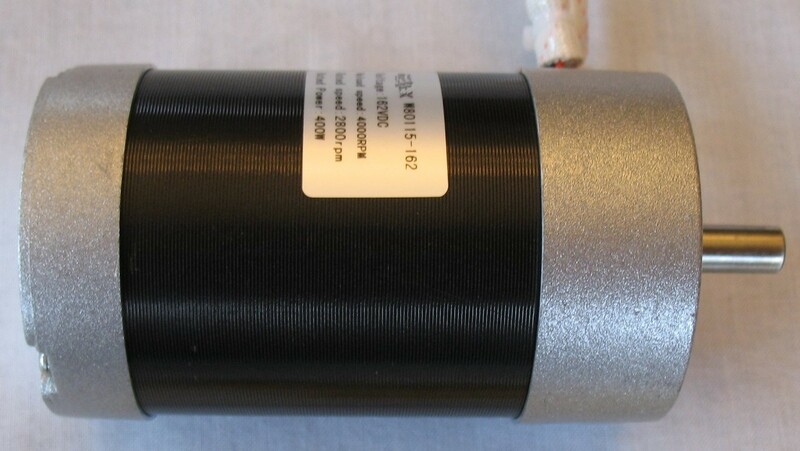 For instance, brushless motors with a large number of poles (up to 64) are used in applications requiring high torque and low speed. This configuration eliminates the friction, compliance, and backlash exhibited by traditional speed reducers. Another type of brushless motors is limited-angle torquer (LAT) motors, which are constrained to produce torque through a rotation angle of less than 180°. They operate servovalves, direct laser mirrors, position missile-guidance radar antennas, and power other systems that rotate through small angles. Inside-out motors, which have a cup-shaped rotor that rotates around a wound stator, are used to power spindles in disc drives, high-speed ventilation and air-conditioning systems, and other high-inertia equipment. 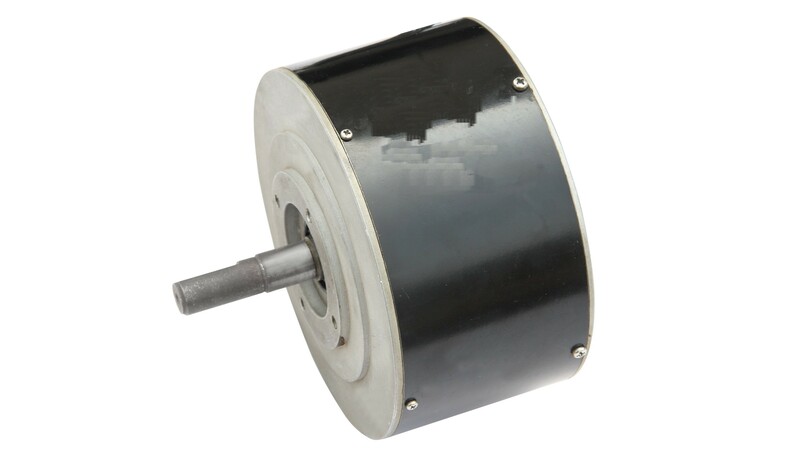 Brushless Motors Brushless motors are a type of electric motor in which current is supplied without a mechanical sliding contact.